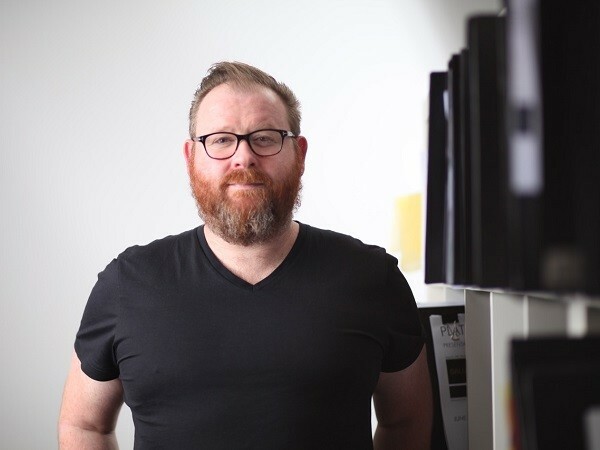 Australian-based international architecture and design firm, Marchese Partners announces the appointment of Simon Drysdale as principal of their Melbourne office. Drysdale has over 20 years of experience across three continents in small boutique studios as well as large multinational design firms. Marchese Partners Chairman Eugene Marchese believes Drysdale has the skill set and experience to make a real impact in the Melbourne market and will fit in nicely as an expert in aged care and assisted living projects. Drysdale has working in Malaysia, the UAE and across the Middle East and North Africa. Incumbent Principal at the Melbourne office, Tony DelDuca will assume a new role in Marchese Partners’ head office in Sydney to assist the Executive Team with implementing the strategic direction of the firm. Prior to joining Marchese Partners, Simon was an associate director at architecture firm Squillace.